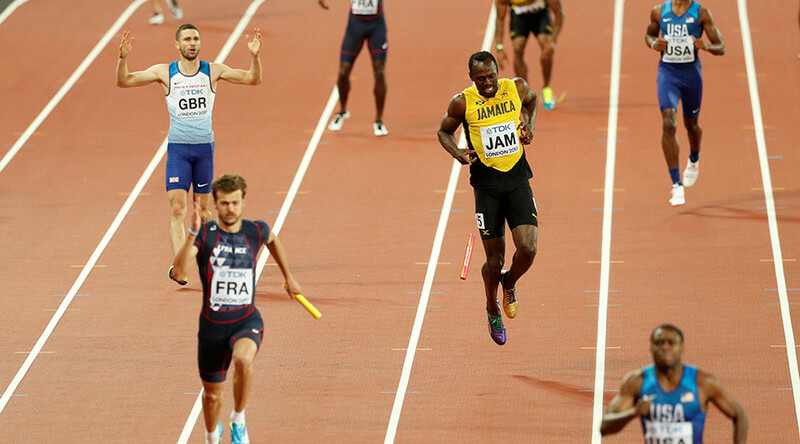 Jamaican sprint legend Usain Bolt has hit out at those who doubt the authenticity of the hamstring injury that saw him pull up in the final track race of his career at the World Championships in London. 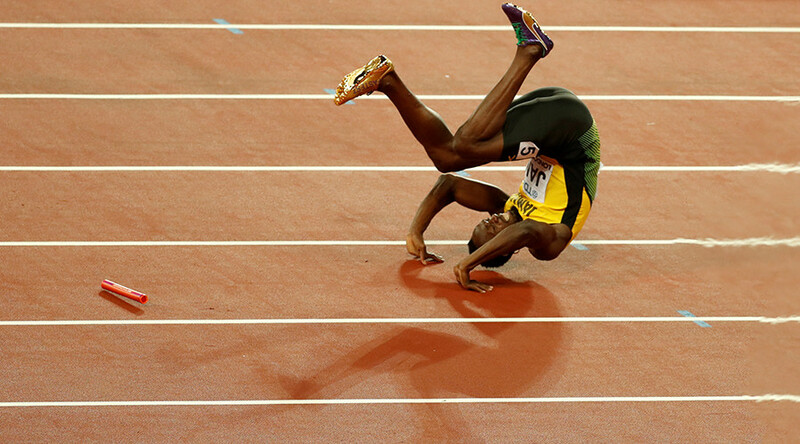 Eight-time Olympic champion Bolt pulled up injured on the final leg of the 4x100m relay – the farewell race of his glittering career – preventing the Jamaican team from finishing the race. 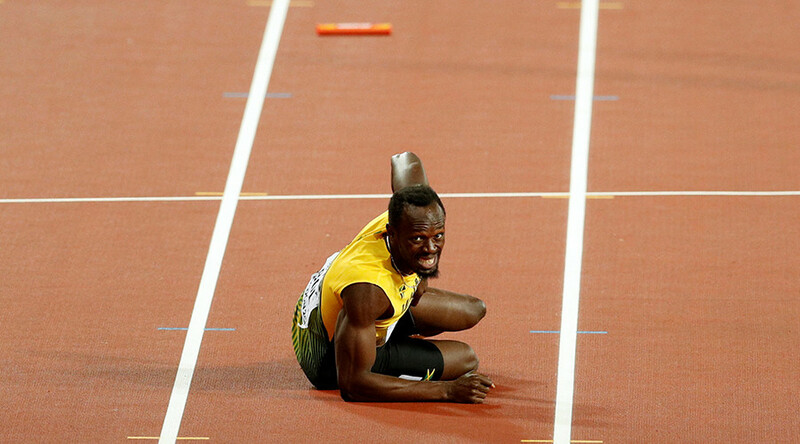 Great Britain subsequently won gold and Bolt could be seen hobbling and then writhing in agony as the British celebrated victory at their home championships. 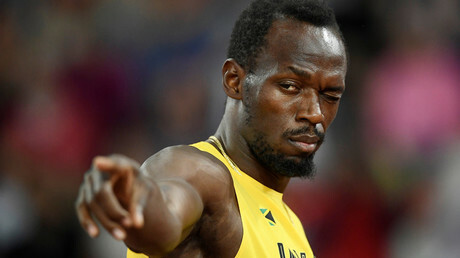 Bolt, 30, posted a series of tweets, that have since been deleted, with x-rays of the ailment accompanied by a stern message to those accusing him of feigning injury. “Sadly I have a tear of the proximal myotendinous junction of biceps femoris in my left hamstring with partial retraction. Three months rehab,” he said. “I don’t usually release my medical report to the public but sadly I have sat and listened to people questioning if I was really injured. “I have never been one to cheat my fans in any way and my entire desire at the Championships was [to] run one last time for my fans. The injury means he will definitely not get his wish to play for his favorite football team Manchester United during a ‘legends’ game against Barcelona on September 2 at Old Trafford. Aimed at raising money for the Manchester United Foundation, the match will see former Reds favorites Ruud van Nistelrooy, Denis Irwin and Dwight Yorke in a side managed by former United captain Bryan Robson against the Catalan giants. Bolt had previously been invited to Old Trafford to be presented with a Man United club shirt with ‘Bolt 9.58’ printed on the back, a nod to his 100m world record time.